Olive Oil can reduce health risks. The opinion of Salov USA’s CEO. The new health claim applies to “high oleic” oil. According to FDA, its consumption brings health benefits when replacing saturated fats. Exclusive interview with Marco de Ceglie, CEO of Filippo Berio Salov USA. Extra virgin olive oil has been promoted to ‘medicine’ in the United States, becoming a product suitable for preventing heart attack and other heart diseases. This was announced by Italian farmers’ association Coldiretti, following the invitation published by the USA Food and Drug Administration (FDA) to indicate on the packaging of oils containing at least 70% oleic acid that their consumption brings cardiovascular benefits when replacing saturated fats. FDA also suggests to write on the bottles’ labels that the consumption of about half a tablespoon of extra virgin olive oil, without increasing the total calories consumed daily, ensures important preventive effects for health. 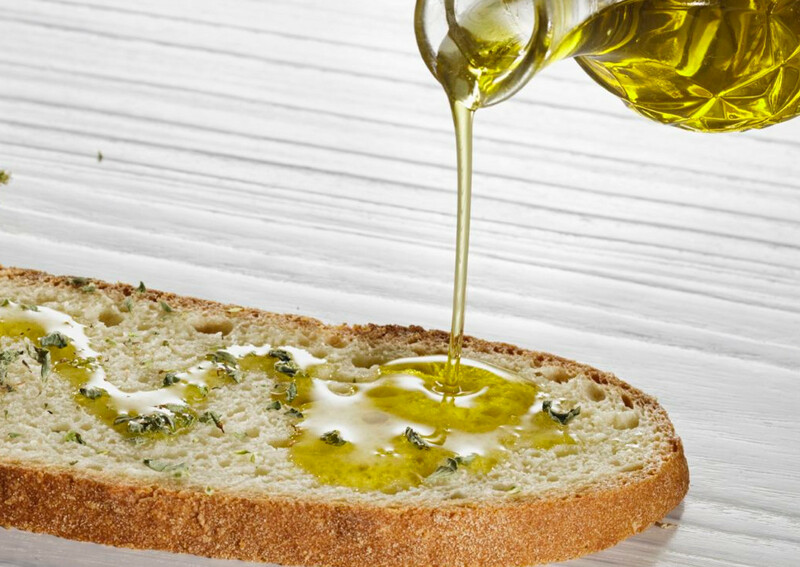 “The decision by the FDA generally confirms once again that olive oil is a very healthy product,” Marco de Ceglie, CEO of Filippo Berio Salov USA, told Italianfood.net. While the FDA decision is good news for oil makers, the major concern for olive oil producers (including Italian extra virgin olive oil makers) is that a larger category of oils will benefit of the health claim. This could reduce among consumers the perception of the unique qualities of extra virgin olive oil. Of all major edible oils, olive oil naturally has the highest level of monounsaturated fats (75%), compared to canola oil (63%), sunflower oil (20%), and safflower oil (15%). These other oils must be “high oleic” products to earn the new health claim. “I think that this decision will dilute even more the idea among consumers of the prestige and almost sacredness of olive oil,” said de Ceglie, who also sits on the board of the North American Olive Oil Association. The risk is that applying a claim to an entire category of oils will not help consumers understand the premium qualities of a product especially when this costs more than others, de Ceglie explained. “The decision of the FDA represents a further recognition of the positive effects on health associated with the consumption of extra virgin olive oil – said Coldiretti in an official statement -. This has determined a real boom in purchases in the last 25 years, with a worldwide growth of 49%. This is particularly evident in the United States, where olive oil consumption has even tripled in the space of a generation, reaching a record figure of 315 million kilos (+174%) and bringing the USA to third place after Italy and Spain among the largest buyers”. Italy is the world second largest producer of extra virgin olive oil after Spain, but it can count on quality leadership with 47 PDO/PGI oils recognized by the EU, and 533 different varieties of olives from which it is possible to obtain an oil with percentages of oleic acid ranging from 72% to 83%. The growth of extra virgin olive oil sales characterizes many countries. Starting from Japan, where consumption increased eightfold to 55 million kilos. In the UK there was an increase of 247.6% to 58.4 million kilos, and in Germany the increase was 359.7% to 61.6 million kilos. A revolution in the diet of families has also occurred in countries such as Brazil, where the increase was 313% to a total of 60 million kilos, Russia (with a growth of 233%), Canada (39.5 million kilos and an increase of 229%), and France with an increase of 154% has exceeded 111 million kilos.